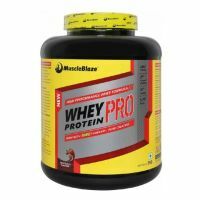 The muscleblaze whey energy is an energizing whey protein powder aimed to fulfill the protein and micronutrient needs of gym beginners with 20g of protein per serving (32g). 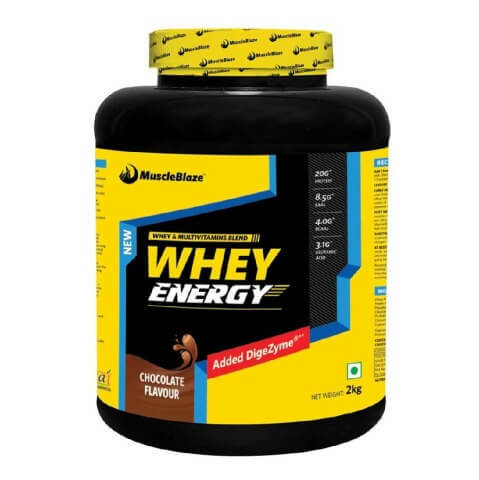 It has whey energy protein powder is manufactured using whey raw material imported from US. 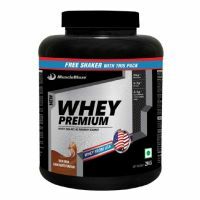 This whey energy protein supplement comes with added goodness of medium chain triglycerides which contribute to better fat metabolism. To Recieve updates and possible rewards for MuscleBlaze Whey Energy please sign in. To Recieve updates and possible rewards for Diet Supplement please sign in.